If being memorable is something you care about as a speaker, this episode is for you. 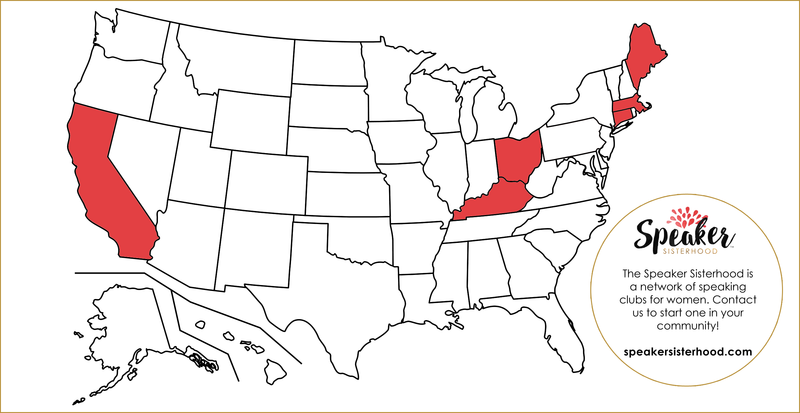 Jim and Jenn Poage are the authors of the book FLAIR: Design Your Daily Work, Products, and Services to Energize Customers, Colleagues, and Audiences. FLAIR shows how to add meaning and joy to your offerings and communications to create a positive and lasting impression for your target audience. In this episode, we discuss companies that do flair well, and the ones that miss the mark. Jim and Jenn teach us the six elements of flair and we dig into the ones that are most important for speakers to use. One of the areas Jim focuses on is the value of stories and how to WOW your audience by including them in your talks. My favorite part of the interview is when we talk about the concept of offering a “meaningful and joyful essence” in our work. 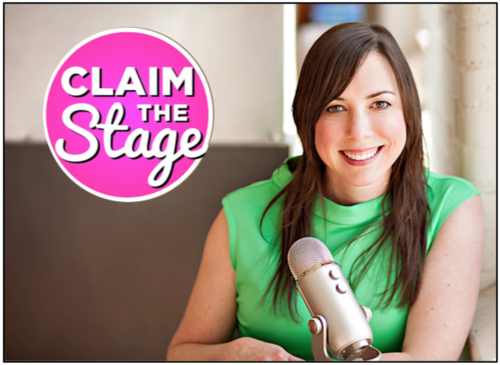 They remind us that in order to add value, we must remember, “It’s not what you do, it’s what you provide.” Learn more about how to leave a lasting impression on your audience and stand out above the rest in this week’s episode of Claim the Stage.